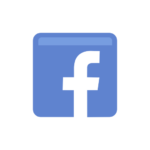 Click HERE to register early… CAG SELLS OUT every year! CAG is a sell-out every year! Be sure to attend the “Early Bird” sessions from Tuesday May 14th through Thursday May 16th. Typically this registration INCLUDES motel-style rooms for the those days only. 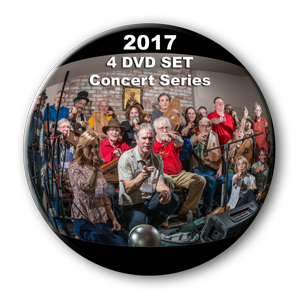 Order the AMAZING 2017 CAG Official All-Concerts 4-disk DVD set.